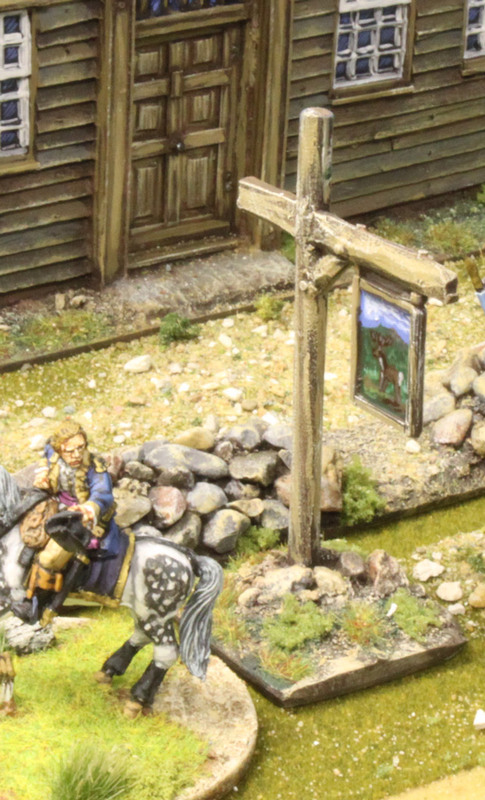 The painting service is available on all Grandmanner products in 2 different standards, Wargames Standard and Collectors Standard. 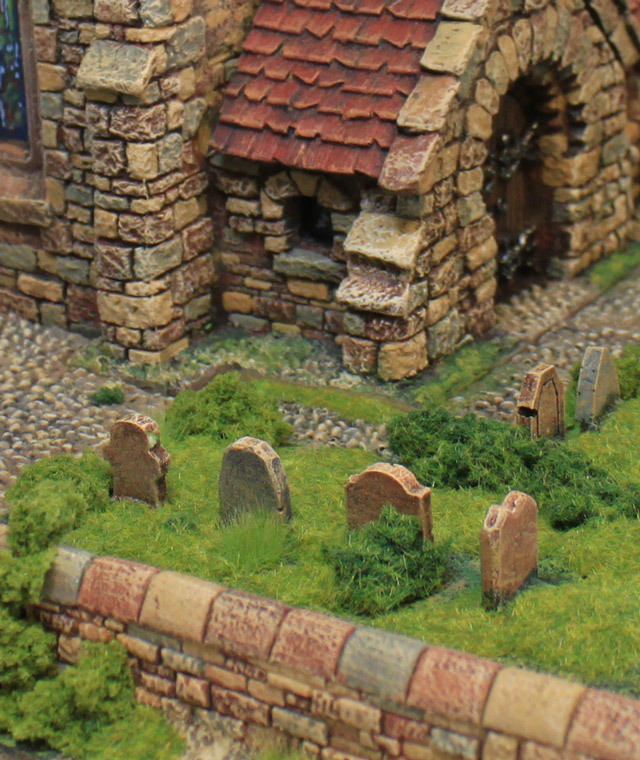 Whichever standard you choose, the unmistakable painting style and incredible level of detail makes anyones wargaming table come to life. 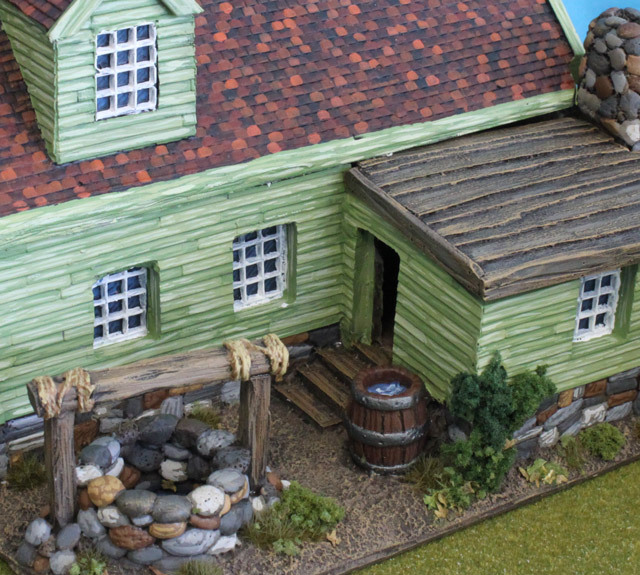 We've been painting models for our customers almost as long as we've been designing them, and not one of those who have purchased painted products from us have been dissapointed with the work. Please take a look through the gallery at the bottom of the page and see some of it for yourself! 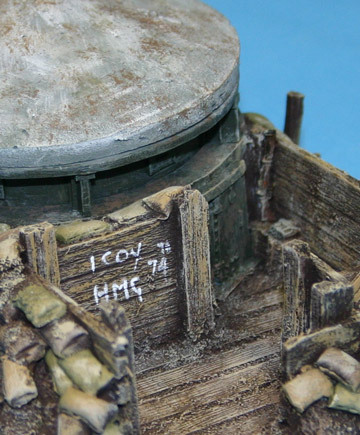 Wargames Standard provides the most cost effective service to make your models stand out from the crowd.The paint job usually consists of 3 tones on top of the base coat, which really brings out the skin detail on the models. 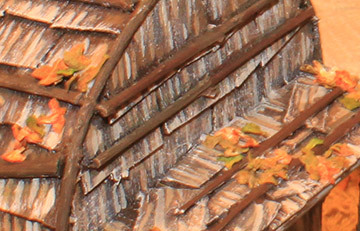 These highlights really emphasise the depth of detailing. Collectors Standard service adds painstaking detail across the entire model using as many as 5 tones on top the base layer. 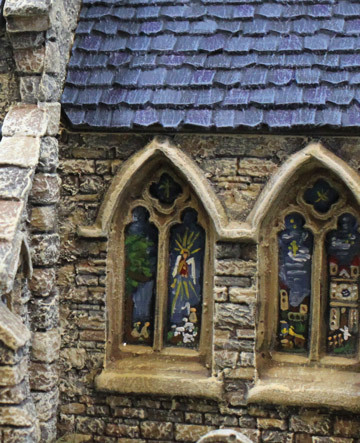 Tiles, bricks, timber work, windows, stones, pots and shields are painted individually to achieve a truly realistic and highly detailed finish. 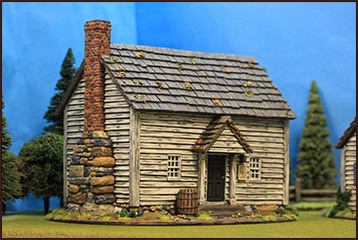 Once the painting work is complete each model gets a selection of high quality grasses, shrubs and other vegetation added to bases to complete them. 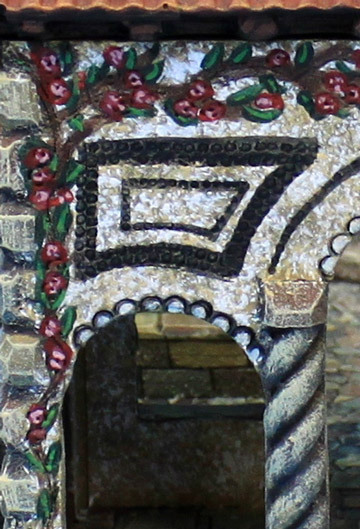 Decorations and signwork are also handpainted or transfers added with can be tailored to suit. We recommend using normal acrylic paints straight on to the model, no need for special primers as we dont use release agents on our castings. 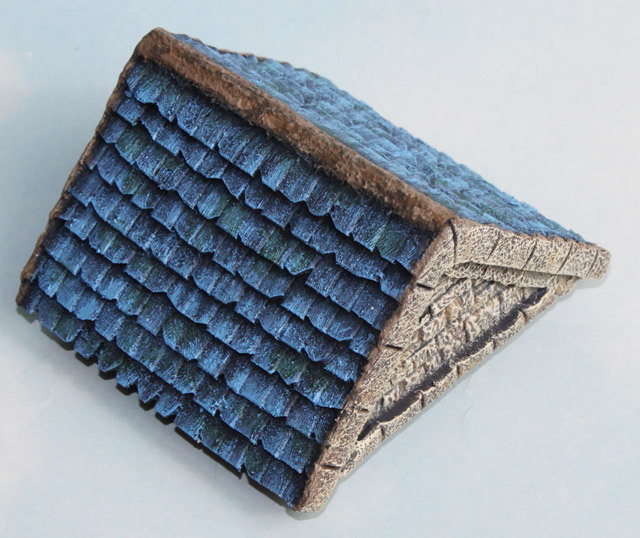 If you use a dark tone of whatever the final colour will be for example dark brown for earth and timbers, or night blue for slate roofs, it will provide a much more natural looking finish than a black base coat. 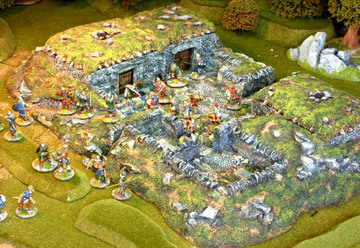 Over the years our painted models have been featured in the leading magazines and rule books including Wargames Illustrated, Warhammer Ancient Battles, Warlord Games Rules. 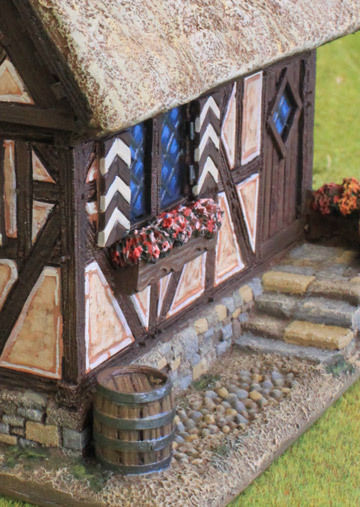 As for collectors, many of the wargaming elite such as Alan & Michael Perry of Perry Miniatures, John Stallard of Warlord Games, Peter Fitzgerald of Calpe Miniatures, Darren and Andy of Gripping Beast and WAB/Games Workshop Games Day plus many of the gaming community worldwide.